Dialogue is one of the pillars of our relationships.It is through the words that we come into contact with our society and our culture. Knowing how to maintain a good conversation is therefore decisive for building, preserving and enriching our circle of support. The good news is that all of these social skills can be improved with the right techniques and practices.We are talking about an "art" that is learned through practice. To maintain a good conversation, the most important thing is to have an open attitude to the other.You can learn from everyone and have a nice exchange with almost everyone on Earth. But some norms contribute to a richer dialogue. Here they are. "A good conversation must exhaust the subject, not the interlocutors." 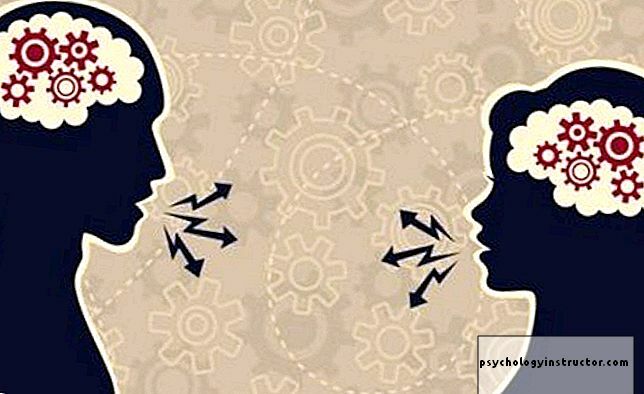 Maintaining a good conversation is something that depends directly on our ability to listen.To know how to listen to the other does not mean to increase the quantity of sounds that the ear is able to perceive. Good listening is active. And participative. Active listening prevents dialogue from turning into a monologue.If only one person out of two speaks, there is no conversation. Of course, there is always some asymmetry. Someone speaks more while the other listens more. It is very difficult to reach an absolute balance, but the closer we get to it, the better the dialogue will be in quality. There is always a moment when silence appears. This can deeply embarrass some people. This is not so bad. Breaks are also necessary. However,when the silence drags on a little too much when we do not want to end the conversation yet, we must try to save the dialogue from this void. How to achieve it?The best way is to introduce transition sentences. These are statements that allow you to restart the dialogueby repeating a subject already mentioned or by speaking of a new point. These are expressions such as "about what you said before …", "to change the subject, I would like to know what you think of …", "I did not tell you that …" . These phrases help you connect and maintain a good conversation. Freeing information means answering our questions with quality content.If we respond laconically or limit ourselves to monosyllables, we will frustrate the other person who is trying to maintain a good conversation. By answering each other's questions and offering additional information, we will facilitate dialogue.It is a mark of openness and willingness to show what we think, feel or believe. This facilitates interaction. We do not have to give a very long answer but offer additional data to the one who asks us for it. As human beings, we tend to trust the people who give it to us.Just as we are used to being more open to those who adopt this attitude. If you want a conversation to move to a more personal topic, we recommend that you start sharing content at that level. To put it another way, you have to reveal aspects that are related to your privacy. 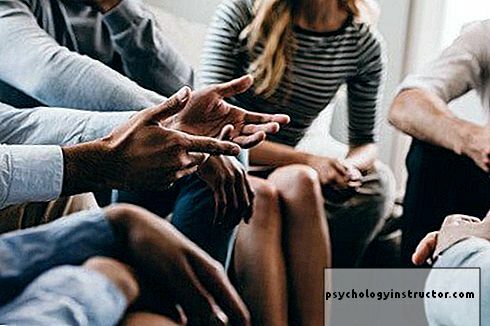 So,if we speak spontaneously about these personal aspects, the other person will probably feel more motivated to talk about it.We will thus go from a polite and formal conversation to a more personal conversation. The questions help move the conversation forward.They not only make it possible to explore and get to know the other person better: they are an essential element in maintaining a good conversation. Of course, it is necessary to be discerning to choose the questions that we will ask our interlocutor. The objective is not to invade him or to give him the impression of being in the middle of an interrogation. If you do not know a person well enough,it is best to ask him questions that go from a superficial point to more interesting points.In this way, the confidence can increase in a natural way and you will not create moments of discomfort. Cultivating the art of good conversation is worth it. This does not only lead you to entertaining situations. It is also a therapeutic element.A good conversation allows you to express yourself, to listen and to learn from others. It also enriches your life and gives more color to relationships with others. Friendship relationships: how do they evolve in the course of life? “Friendship at first sight” does it exist?